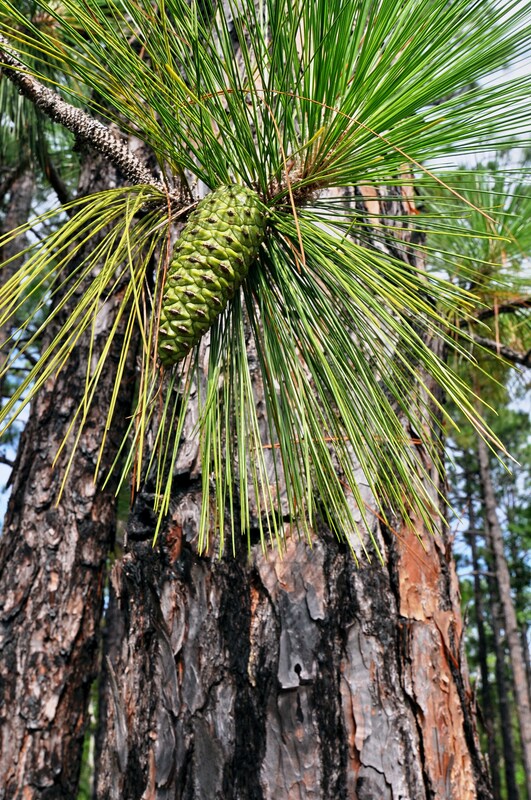 Great Pine Warbler in a longleaf pine at Sandyland Sanctuary in Texas. Photo Credit: Rachel Rommel. 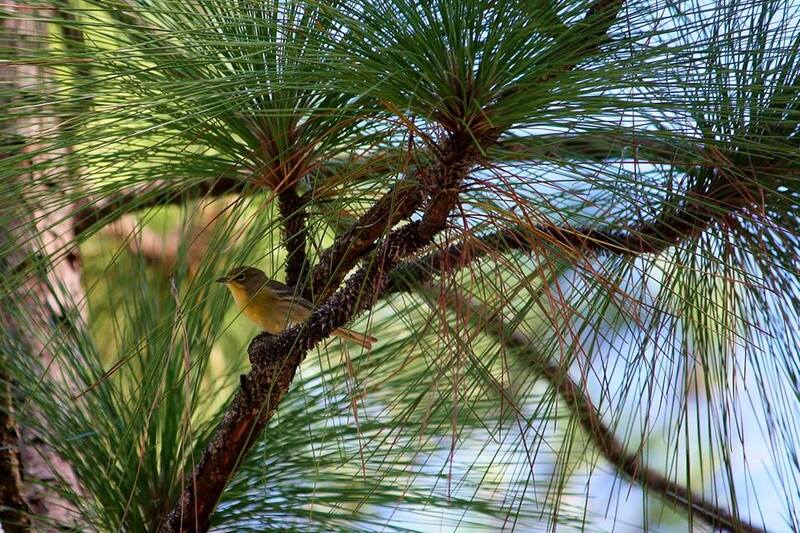 Photo courtesy of Pine Warbler in Longleaf Pine at Sandylands Preserve. Photo credit: Rachel Rommel. 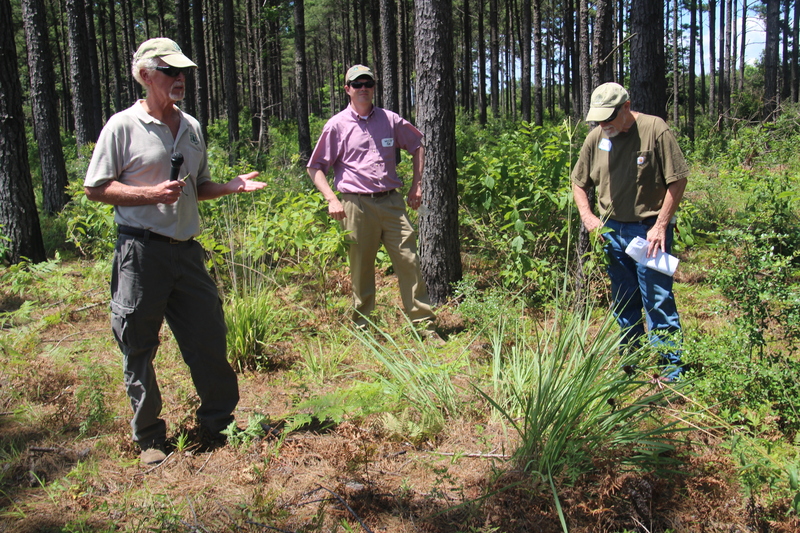 If you’re a landowner interested in longleaf, the Texas Longleaf Taskforce can help! 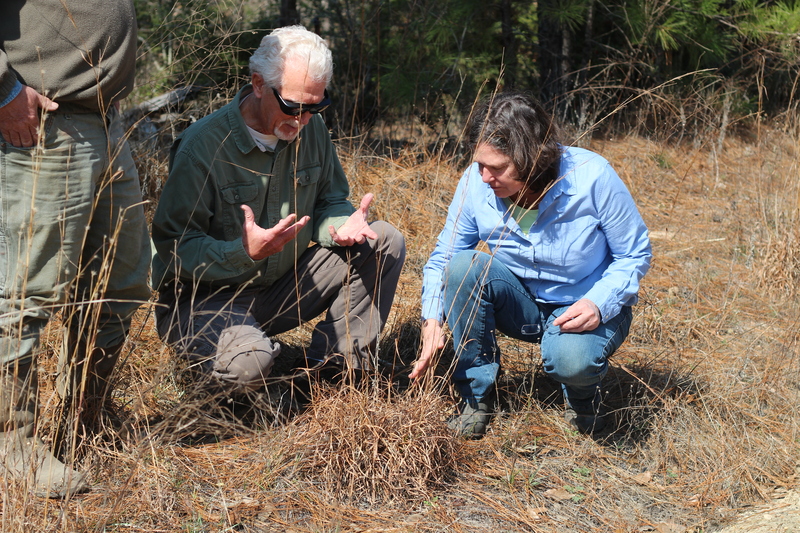 We are a network of many conservation organizations and can help connect landowners to information and financial assistance. 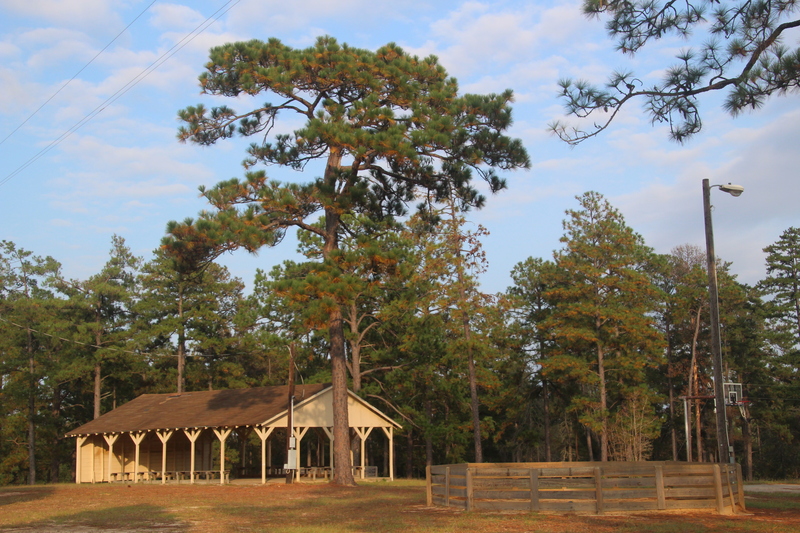 Check out the “Landowner Assistance” tab for more information, or reach out to us through our contact form! 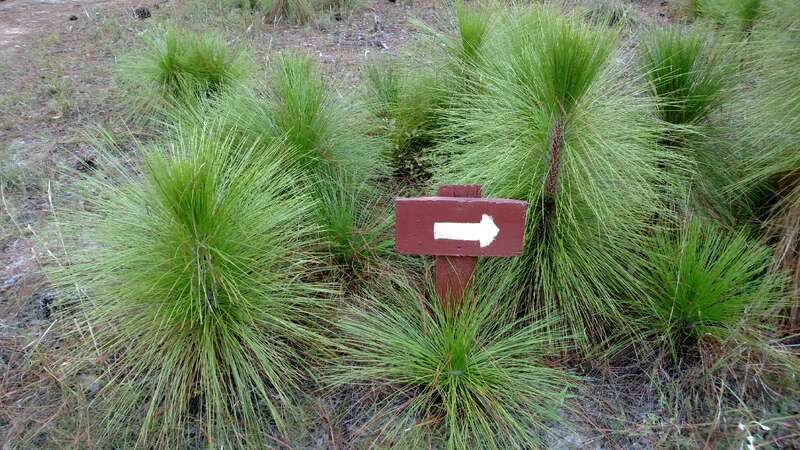 Longleaf has an important legacy in the State of Texas. 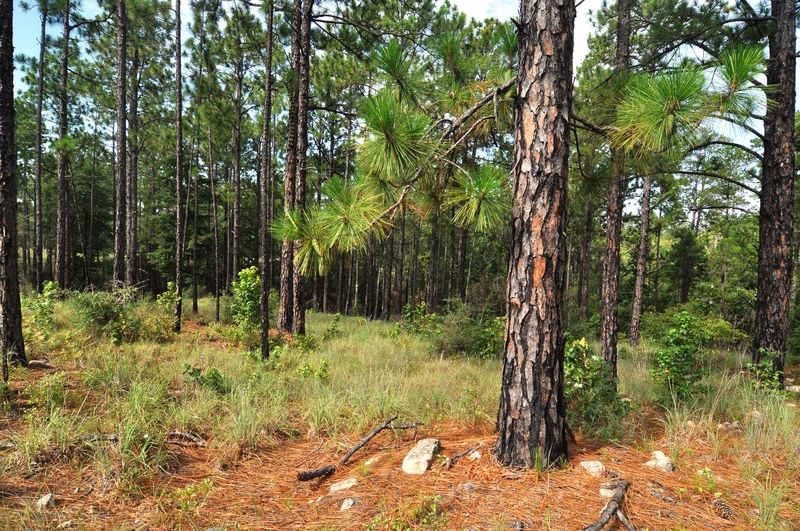 Check out the “Why Longleaf Pine” tab to learn about its history and benefits for landowners. 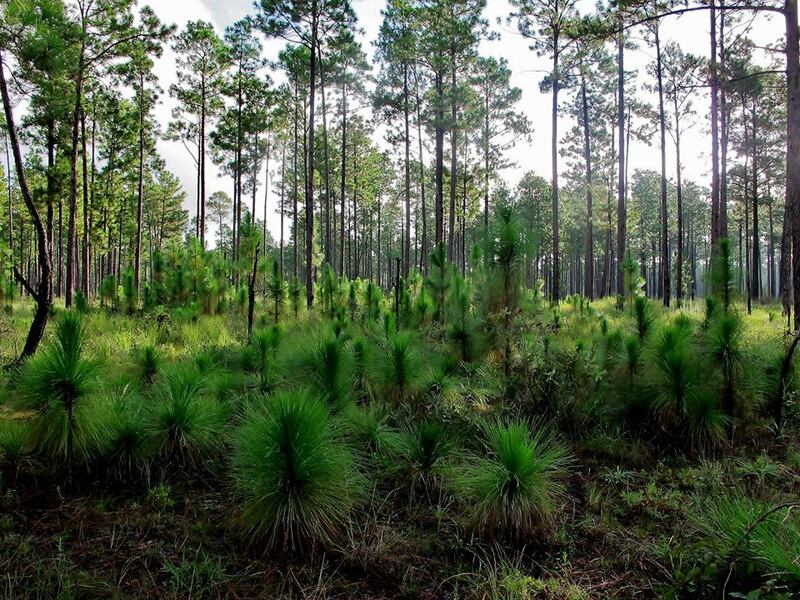 The iconic longleaf pine forest is part of our state’s natural heritage, and can provide a suite of benefits such as timber income, wildlife habitat, hunting, or recreation. 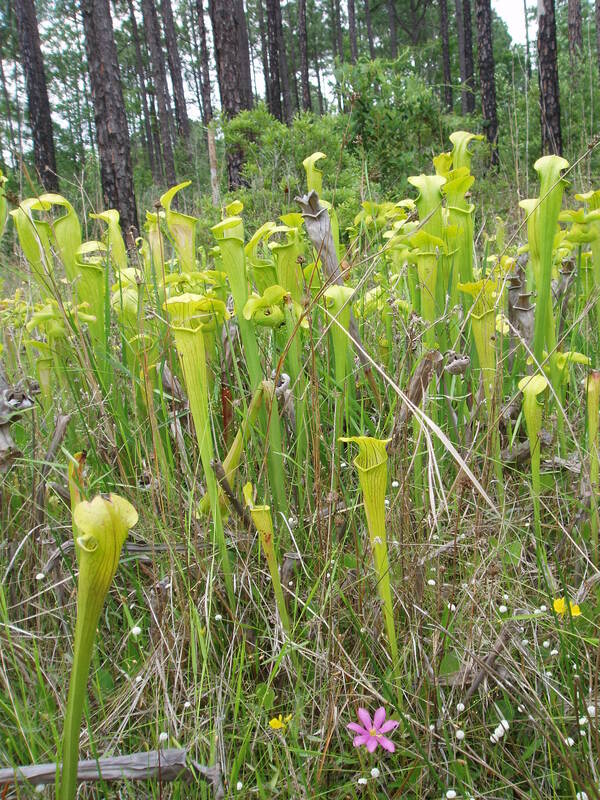 To read about restoration efforts across the Southeast, visit America's Longleaf Restoration Intitiative. 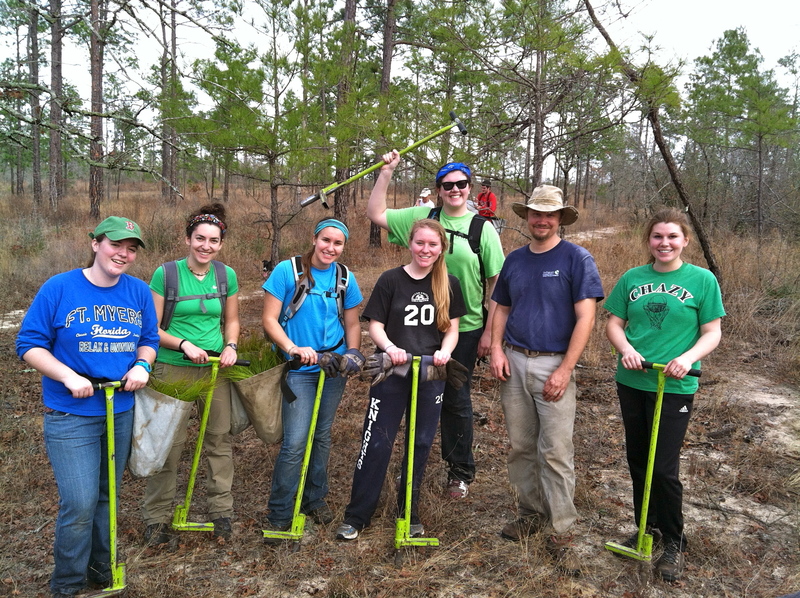 Welcome to the Texas Longleaf Pine Taskforce Site! 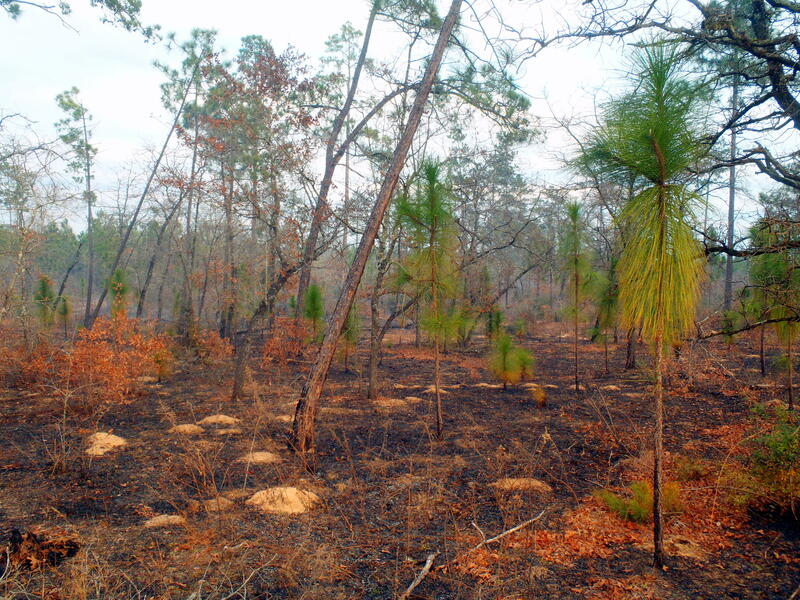 In the heart of east Texas stands the remaining acres of the longleaf pine forest. 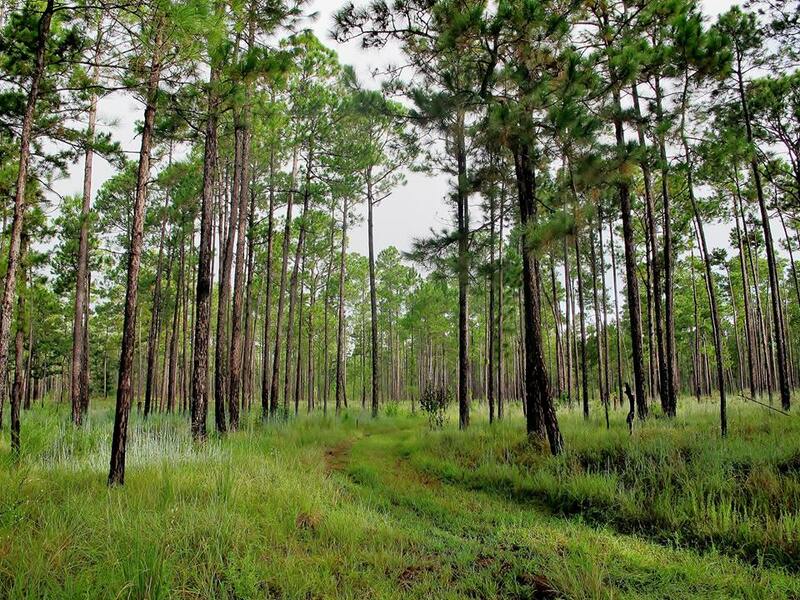 With tall, stately trees, lush grasses, forbs and wildflowers this iconic forest was historically and still is a wonderful part of our state’s natural heritage. 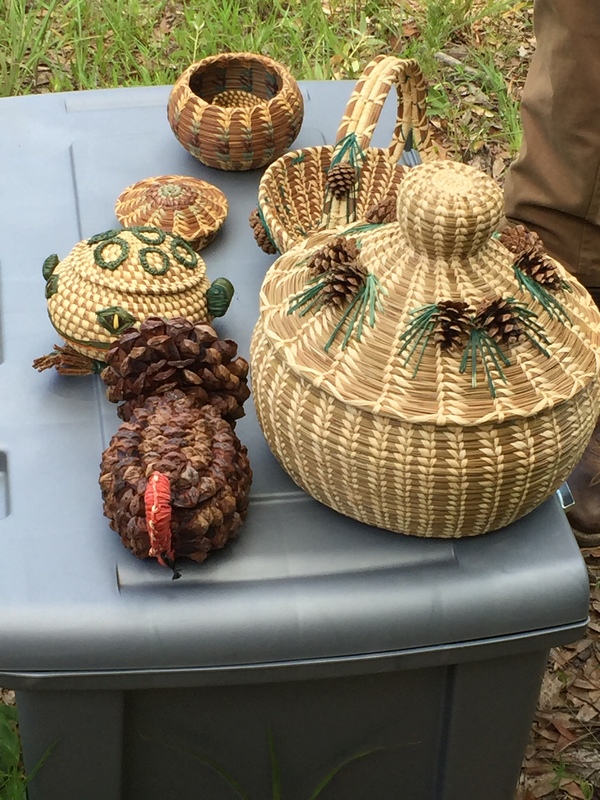 Native Americans and European settlers derived food, medicine and fiber products for their lives. 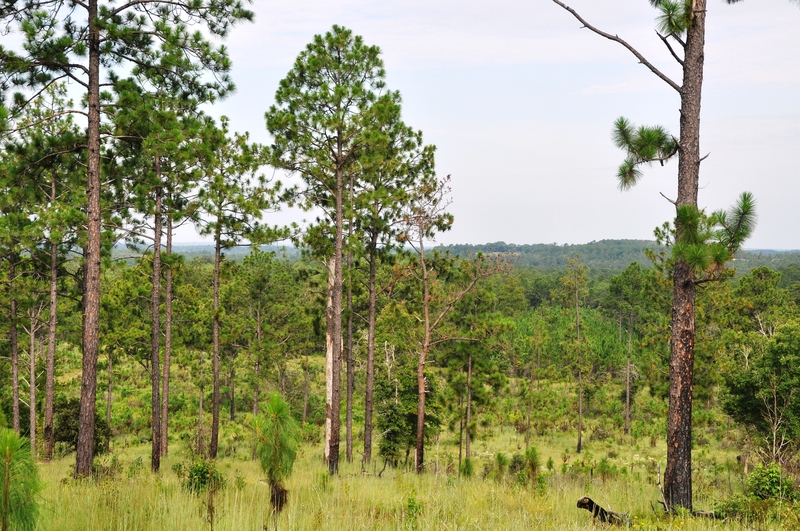 Deer, turkey, quail and other wildlife used the forest as habitat. 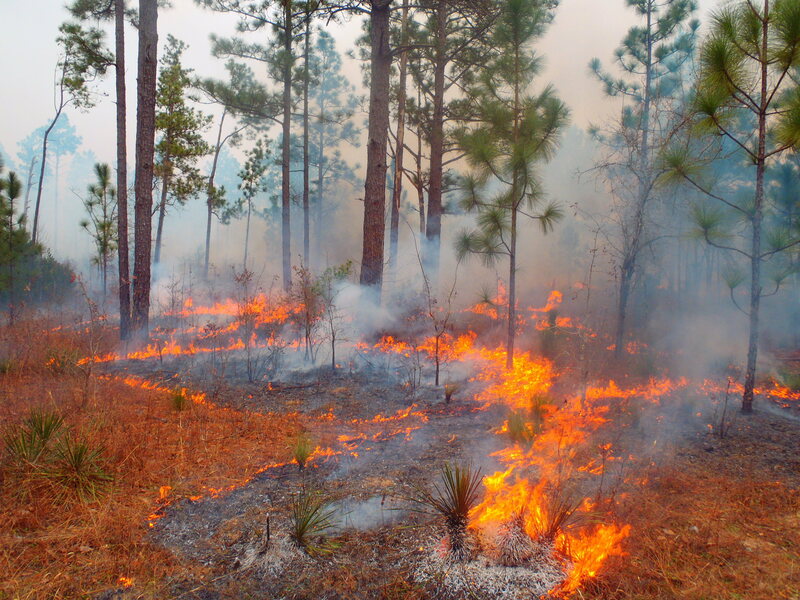 Today we use the forests for many of the same benefits, including recreation. The beauty and aesthetics of the landscape are inspirational. 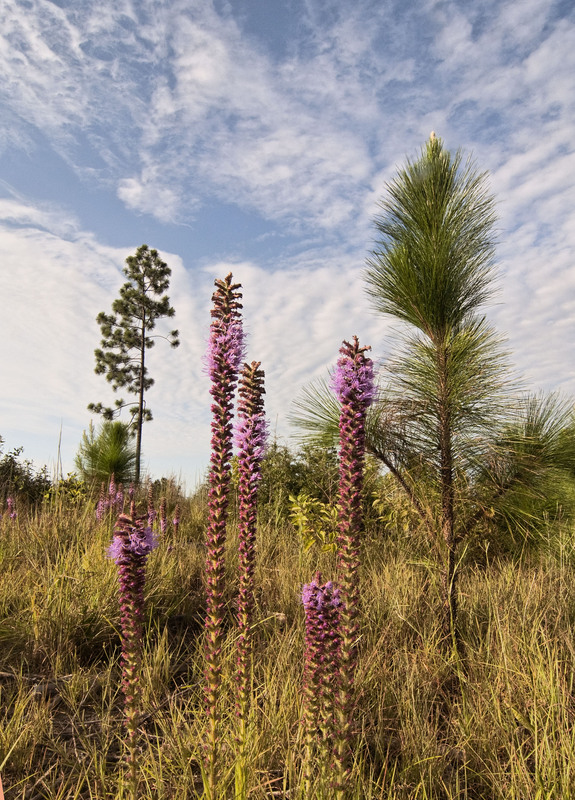 With the loss of forest acreage there is a resurgence to protect and conserve remaining longleaf forests. 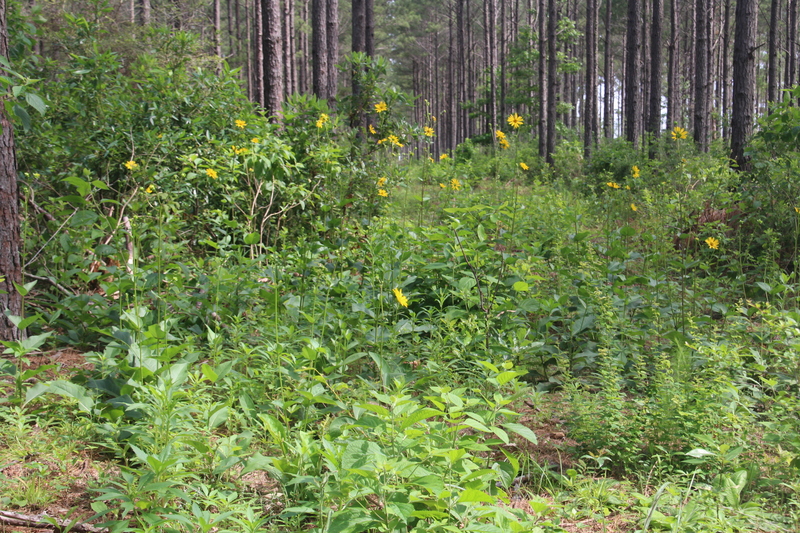 There is sharing of information and technology to assist conversion of lands and with restoration and management of forests. 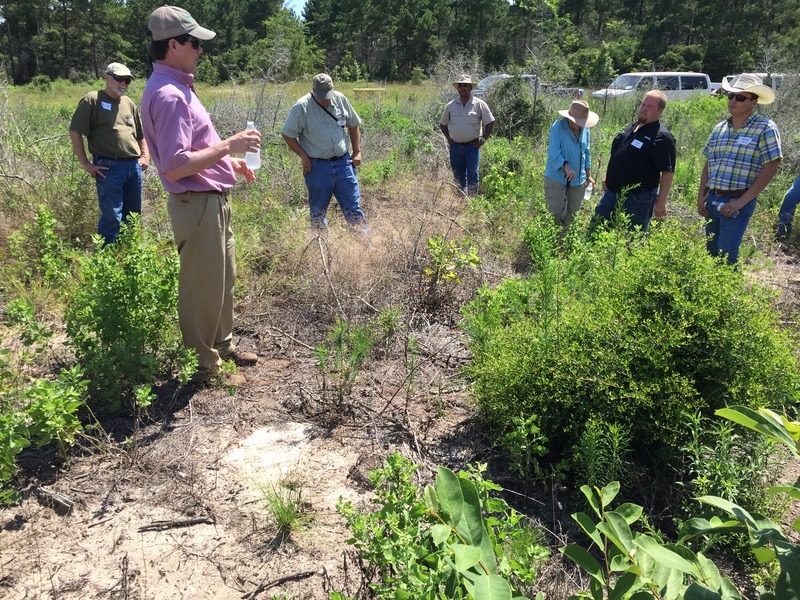 The Texas Longleaf Taskforce is a group of individuals, organizations and agencies that share a passion for this iconic species. 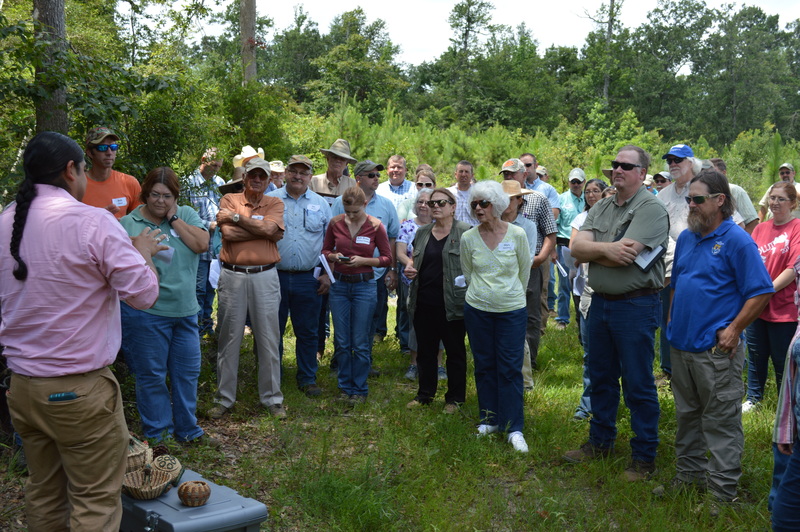 With a national resurgence in this species, Texas has formed the Taskforce-at last count 188 members strong to work together and celebrate all aspects of longleaf pine. 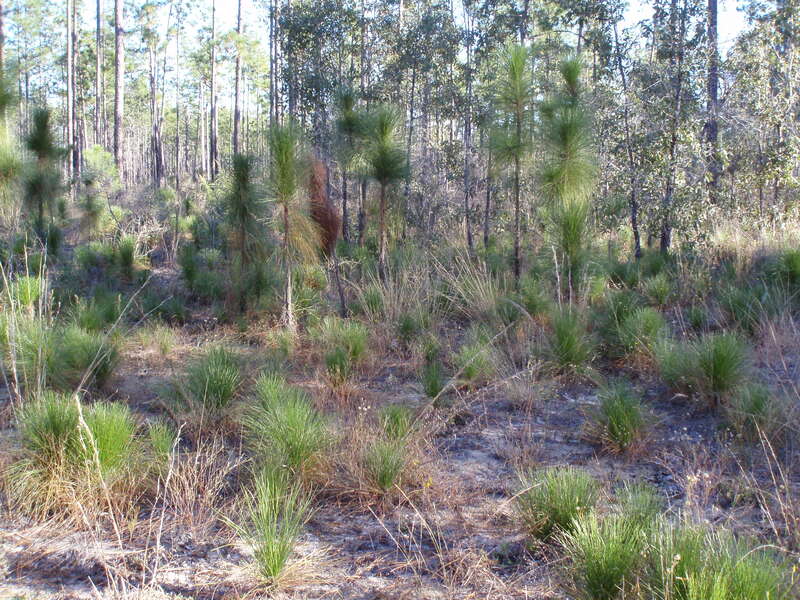 This webpage has been created to assist landowners or any other interested person with the many aspects of longleaf. 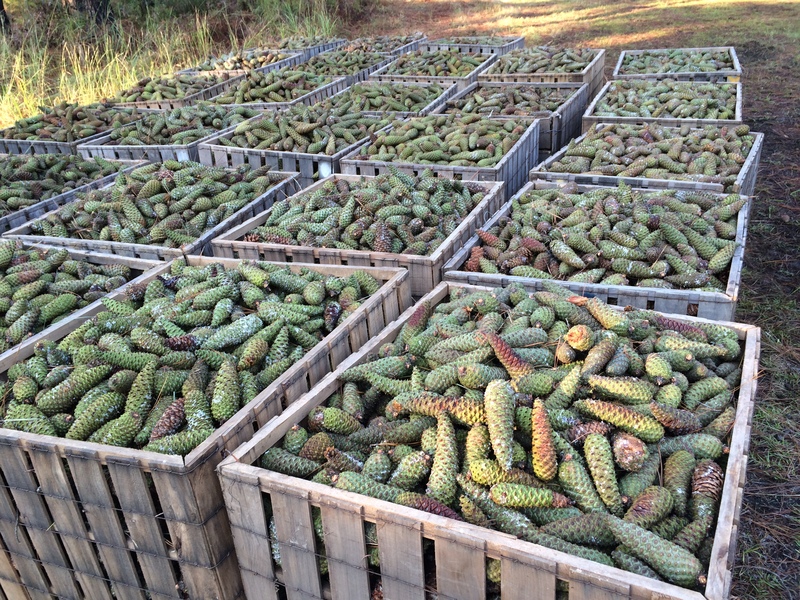 We encourage you to investigate all pages of the website from artificial regeneration to wildlife use. Are you a landowner? 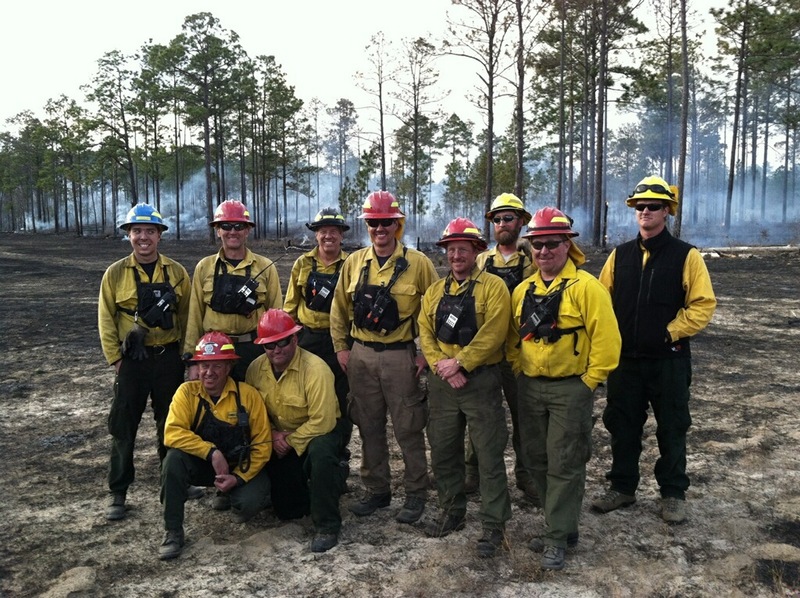 Check out our “Assistance” tab for information about cost-share opportunities, land management techniques, and more! 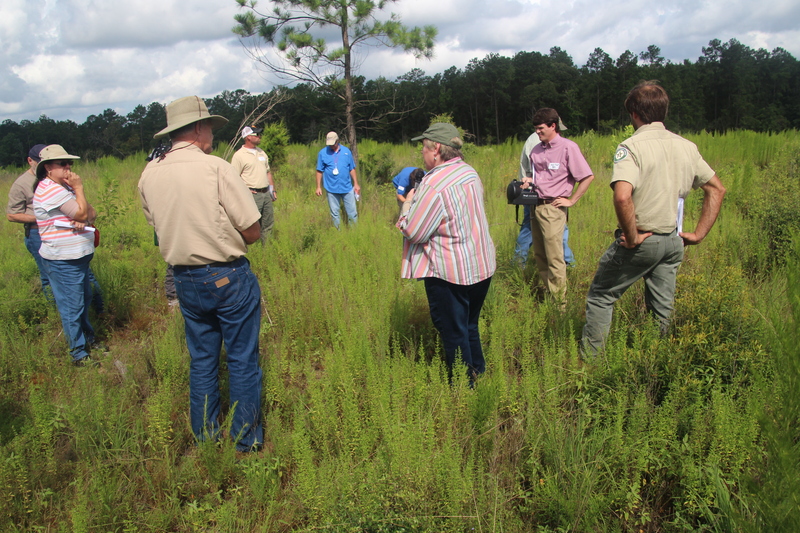 The Texas Longleaf Pine Task Force would like to thank all the partners who contributed content to this website! 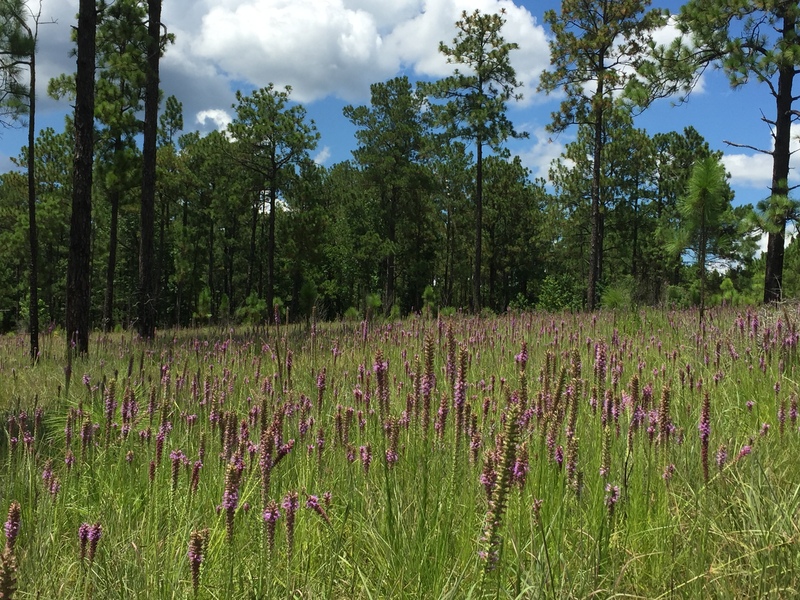 Many thanks to Wendy Jo Ledbetter (The Nature Conservancy), Kent Evans (TLIT Coordinator), and the Texas A&M Natural Resources Institute for their contributions to the homepage. 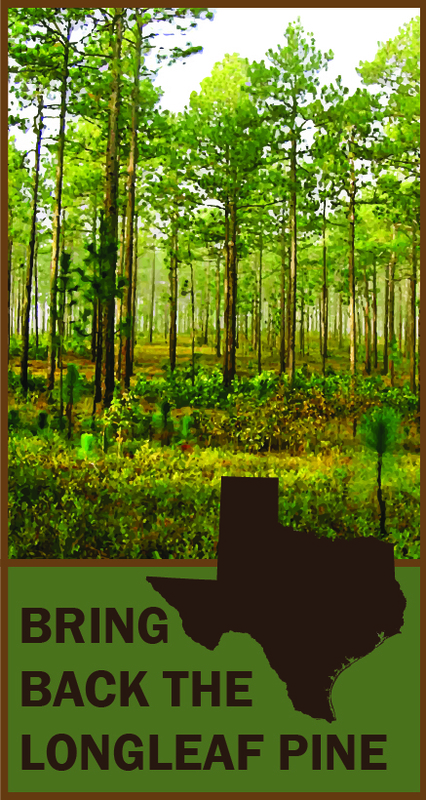 Finally, many thanks to the Texas A&M Natural Resources Institute for their technical and organizational support for this website.